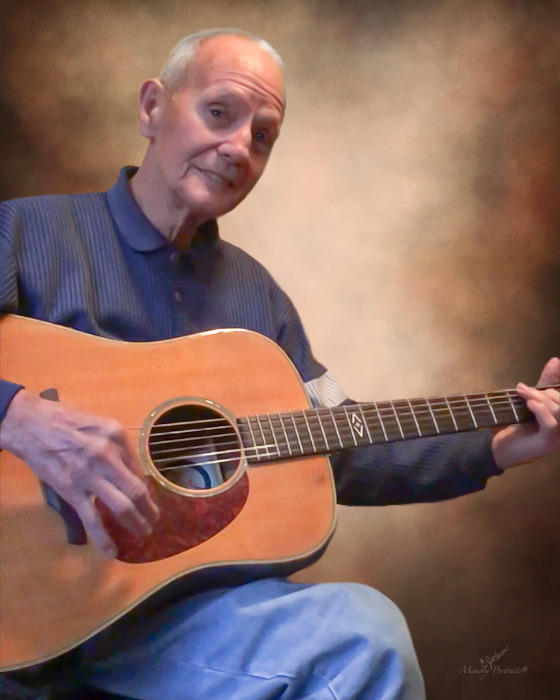 Mr. Ted Cecil Thompson, age 81, passed away Thursday November 29, 2018 at Beacon Place. A funeral service will be 12:00 noon Monday at Burnetts Chapel United Methodist Church. The burial will follow at Lakeview Memorial Park with Rev. Ed Armfield officiating the service. The family will receive friends from 11:00am-12:00 at the church. Mr. Thompson was the owner and operator of Ward’s Awning Company, and had deep family roots with Burnetts Chapel United Methodist Church, where he was in fellowship with. He was preceded in death by his wife of 57 years Linda Mae Thompson, and daughter Lori Coughlin. Mr. Thompson is survived by his daughter Vickie Stewart and husband David of Chester Springs, PA; sister Thurlene Stilley; brother Glenn Thompson; grandchildren Brian, Paul, Amanda, Karen, and Eric. Also surviving are seven great- grandchildren. In lieu of flowers, memorials may be directed to Burnetts Chapel United Methodist Church, 1201 Burnetts Chapel Rd. Greensboro, NC 27406. George Brothers Funeral Service is assisting the family of Mr. Thompson.